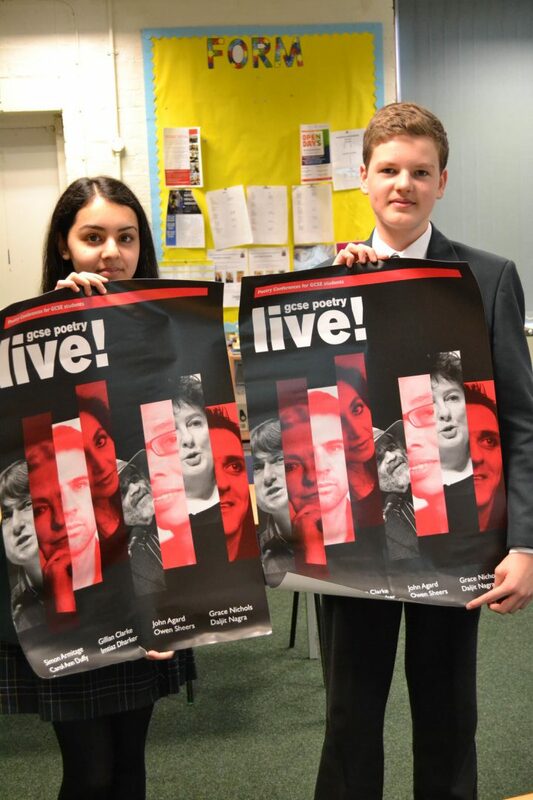 Pupils in Year 11 had a fantastic opportunity on Tuesday to see some of our nation’s most celebrated poets read from their work, as well as gain advice from principal examiners, who provided our pupils with lots of invaluable tips and techniques. The exclusive event took place at the Symphony Hall in Birmingham and included Carol Ann Duffy, Gillian Clarke and Imtiaz Dharker. However, it was Simon Armitage and John Agard who received the greatest applause from our pupils! With their mix of friendly humour and lyrical eloquence, the duo charmed our pupils – and staff too! We can’t wait to attend again next year.